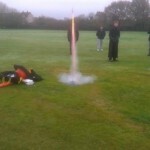 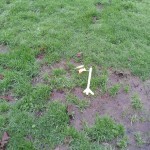 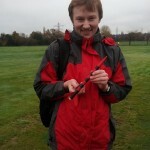 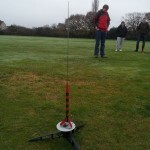 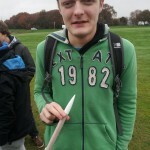 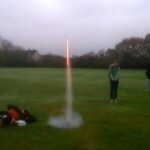 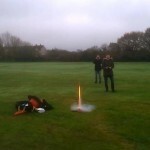 We Launched Our Model Rockets! 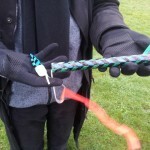 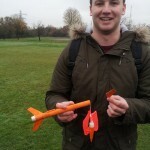 We visited a park in the middle of Coventry and set up for launch. 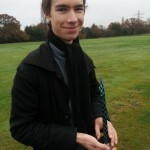 It wasn’t a particularly nice day, but it didn’t rain whilst we were there, which is a massive bonus! 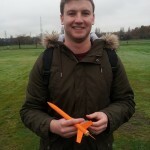 We went through some safety aspects and then showed everyone how we were going to be launching the model rockets, then stood back as they were launched into space (about 150 meters into the air).